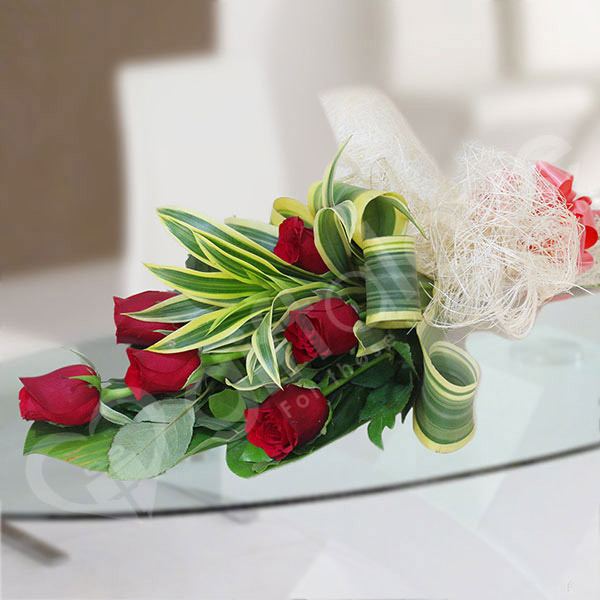 The use of green fillers in the bouquet depends up on their availability and it is also dependent on the season as well. Ribbons used in the flower arrangement can be used again later on. The world’s oldest living rose bush is said to be 1000 years old. Roses were considered as the most sacred flowers in Ancient Egypt. How can someone refuse a gift when it looks beautiful and also smells amazing? 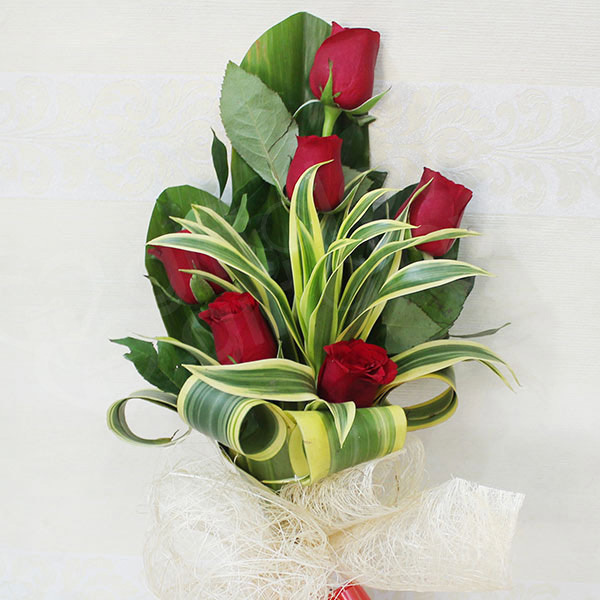 This beautiful bouquet of red roses is a perfect gift to express your feelings and to make your loved ones realise that they are special and you care for them.